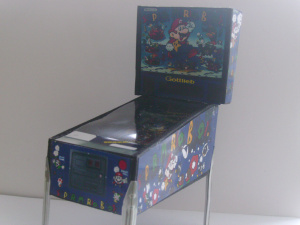 Nintendo curiosities often fascinate, and these tiny replica arcade cabinets and pinball tables certainly fit the bill. The 1/12th scale models available to buy at Retro Heart includes classic Nintendo titles like Donkey Kong Jr., Mario Bros. and plenty more. Each model is individually hand-made, with glossy vinyl graphics and little details: coin slots and locks are all present and correct. If you always dreamed of your own arcade but couldn't afford it, having a tiny replica on your desk is probably the next best thing. 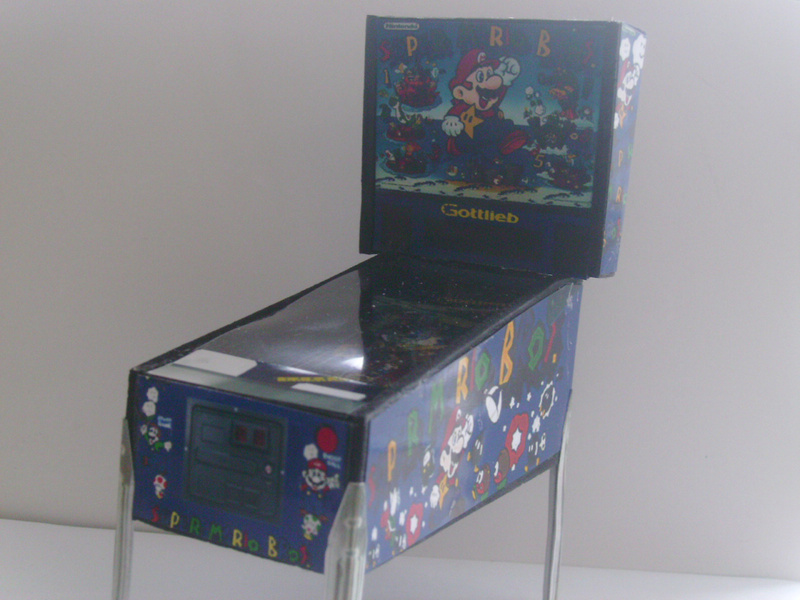 I really wish that a proper pinball game surfaced on the 3DS. Wish these were real working units, then they'd be perfect. As they are though, they're very cool! These are really nice. Great to see both Defender upright and pinball in the list. The prices aren't bad either; special for the arcade cabs is 10 for £99!